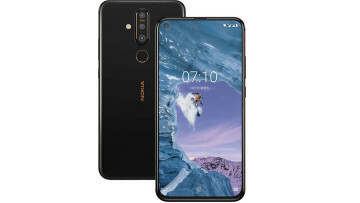 Just a day since it announced the rollout of Android Pie for the Nokia 6.1, HMD Global has begun rolling out the latest version of Android for the Nokia 6.1 Plus as well. 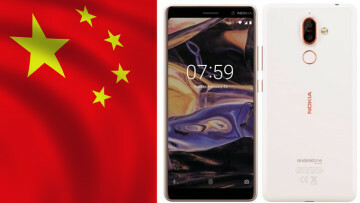 HMD Global launched the Nokia 6.1 Plus in August with Android Oreo and promised to update it with Android Pie as soon as possible. The company began seeding a beta version of the mobile operating system to testers in October and now in just under a month, the final bits are being rolled out to users. 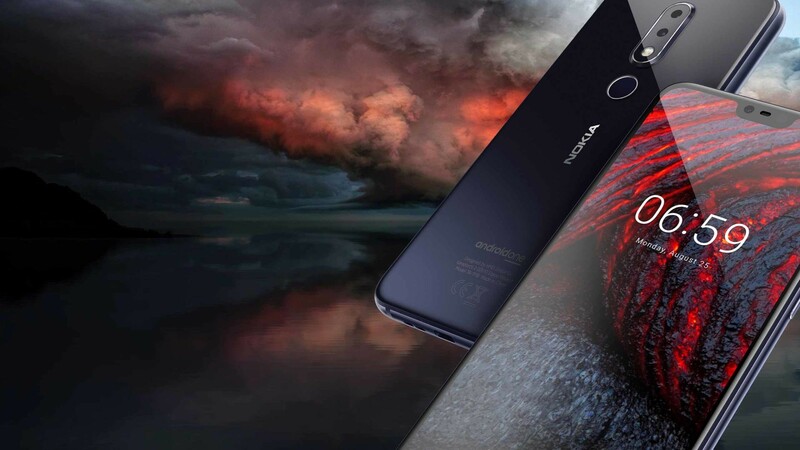 As per the tweet from HMD's Chief Product Officer, Juho Sarvikas, all the Android Pie features such as gestures-based navigation, Adaptive Battery and Google Lens are coming to the Nokia 6.1 Plus. 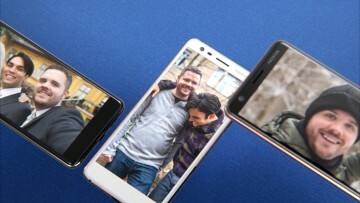 The Finnish startup has committed itself to the Android One program and has promised to deliver timely security updates and major Android updates for at least two years. 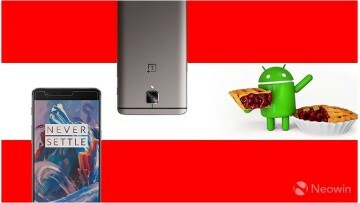 It is good to see that the company has already updated most of its premium mid-range lineup to Android Pie and the other devices should also be receiving the update in the near future.